The Moto G 3rd gen (2015) is inevitable; and it isn’t long before the successor to the Moto G 2014 (2nd gen) is publicly officially announced by Motorola. A lot of leaks have been reported, with the quality of images ever increasing, and there has even been a video showing a prototype of the phone. 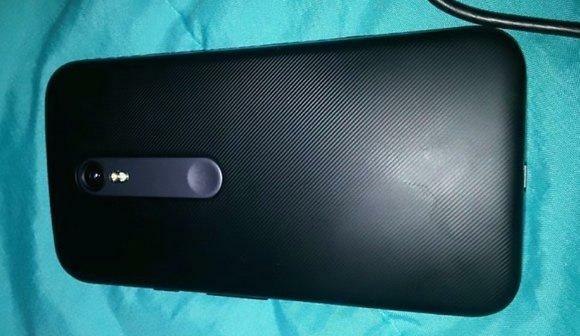 Read More: Moto X; Gen 3 leaked! Having customization in their minds, Moto has support for various back panels (as usual) to “make the Moto G 3rd gen (2015) truly yours”. We already see quite a few custom back panels on AliExpress. 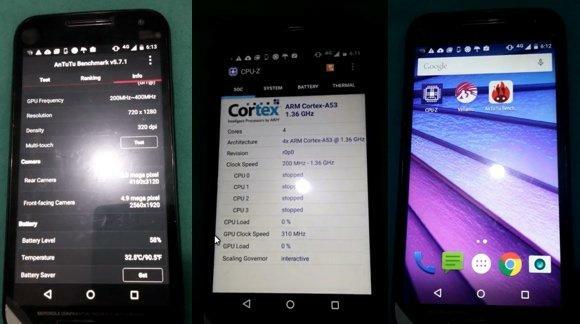 Specifications of the Moto G 3rd gen (2015) include a 64-bit Qualcomm 410 SoC, a quad core, at clock speeds of 1.4 GHz per core, 1 GB of RAM, 8 GB of in-built memory, a 5″ 720p display, and a microSD expansion slot. Coming with the latest (released) version of Android, Lollipop 5.1.1, the Moto G 3rd gen (2015) also packs a 13MP primary camera, with dual LED flash, and a 5 MP secondary camera. Both of these are capable of recording footage at 1080p without any hitches thanks to the Qualcomm 410 SoC. An increasing number of phones have better and better secondary cameras given the age of “Selfie”s now. Is Motorola too jumping into that bandwagon? It would also feature the Adreno 306 supposedly, thus facilitating intense gaming. It would also facilitate 4G and LTE capabilities. We’ve made a quick comparison of the specifications of the two devices, Moto G 2nd Gen, and Moto G 3rd gen (2015) for your convenience. What we do see is that the Moto G 3rd gen (2015) has a better CPU, GPU and Camera to its predecessor. It also has a slightly better battery. While we do expect the device to be priced at a similar range to its predecessor, what’s not acceptable is keeping the same 8 GB RAM, 1 GB ROM. The Moto G 3rd gen (2015) would be facing tough competition given there are far better specifications available in (and well within) the same price range, contenders being Xiaomi, Asus, and a host of other local OEMs. 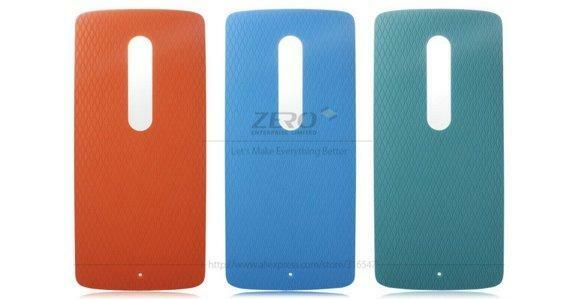 Also, Moto devices are said to be exclusively designed for local markets, keeping users in mind. And that is maybe one of the reasons why Motorola devices have fairly decent battery life compared to other phones, even though they have batteries with smaller capacities. We would suggest you to keep a power bank for reserves though! So, what do you think about the Moto G 3rd gen (2015)? Is it worth your money? Also, importantly, will it be able to withstand the competition and survive in the market? Or is it time Moto has to go back to the white-boards and re-think their strategies?